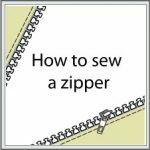 How to finish a raw edge of knitted fabric with rib trim. 6 common techniques. 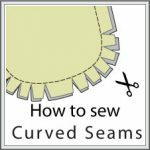 No matter what equipment you’ve got there are techniques that allows you to make a nice rib trim finish for your jersey garment. Here are the six examples using various equipment. 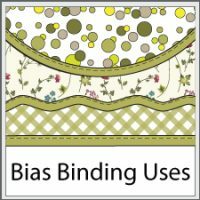 Use a rib trim as a bias binding. 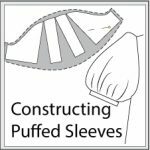 Baste the edges in , then fold it in half, baste to the garment, making sure it has the same width both on the right and on the wrong side. Stitch in place. Advantage of this method is that it looks identical from the right side and from the wrong one. 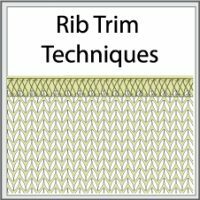 Continue reading How to finish a raw edge of knitted fabric with rib trim. 6 common techniques. 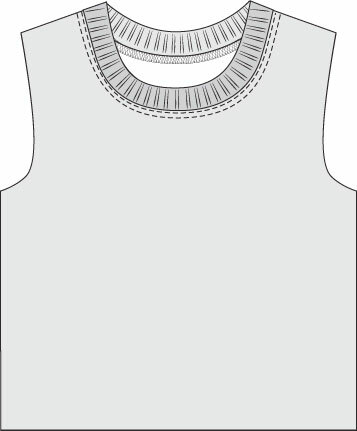 Binding the T-Shirt neck with a rib trim. 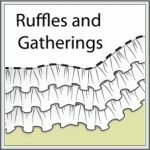 T-Shirt neck, casual dress or pj’s top, this is one useful techniques to have in your skill library. 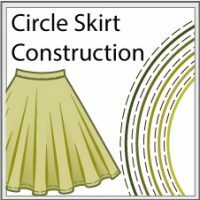 There are quite a few ways to finish a raw edge of knitted fabric. 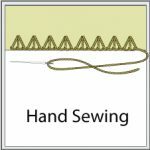 Depending on you equipment and experience your can go with an overlock, top stitcher or use just a sewing machine. Cutting your rib trim band, go slightly shorter then a neck opening. 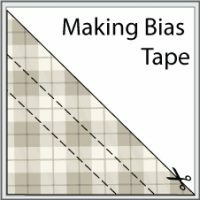 How much shorter will depend on the stretch of your fabric and design. This is probably the trickiest part of the whole process. 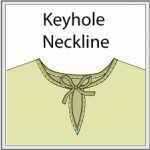 Make the neckband too long and the neckline will look overstretched and untidy. 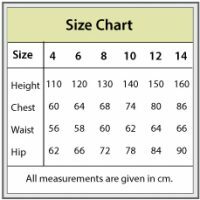 Too small neckband will pull and distort the entire garment out of shape. Finished neckband should lay flat and look like an integral part of the T-shirt. 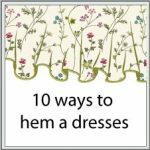 There is no universal advice as each fabric combination is slightly different. You can try to pin the neck band in place to get the idea of an optimal length and make adjustments accordingly. 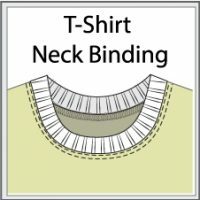 Continue reading Binding the T-Shirt neck with a rib trim.